Once in a while a movie comes along that is just, well special. A movie that critics the world over give the best reviews possible. Once in a lifetime that movie is set and made in Ireland. Enniscorthy to be exact. No sets built on some back lot in Hollywood. No, the streets of Enniscorthy is all this movie needed! Brooklyn is a film that appeals to all audiences and tugs and plays with your emotions. A movie that since its release in November ’15 has already won international acclaim. 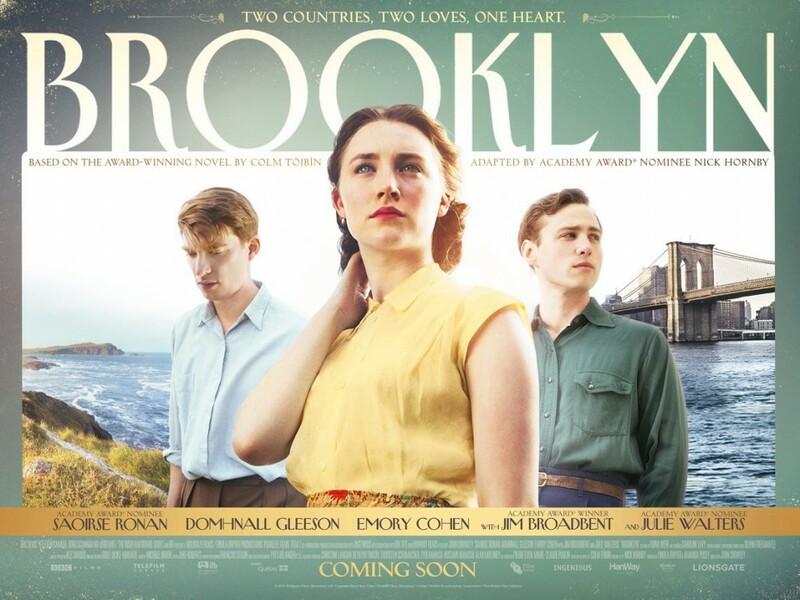 Brooklyn is a superb adaptation by Nick Hornby of local author Colm Tóibín’s award winning book set in Enniscorthy and New York in the early 50s. 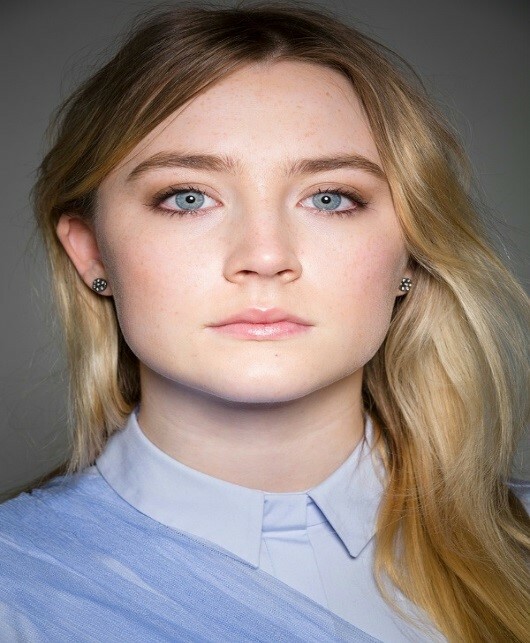 It tells the story of an Irish girl making her way to New York after being lured into the American dream. But you don’t have to travel to Hollywood to see the set of Brooklyn because it was filmed right here in Enniscorthy. This is what makes the film all the more unique. It was filmed on the streets and in the places that are mentioned in the book! 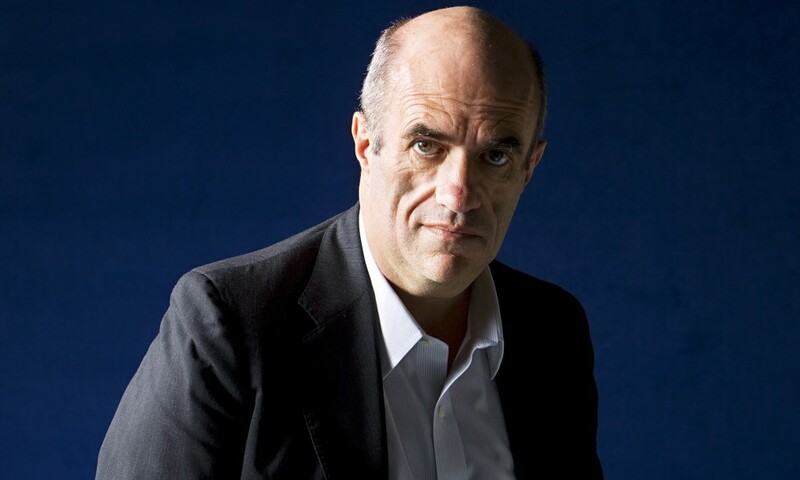 “Nick Hornby adapts Colm Tóibín’s lovely novel of an Irish immigrant finding love in New York, and the result will send shivers down your spine, says Tim Robey of The Telegraph. It is possible to visit the actual streets and places you read about in the book and that enthralled you when you watched the movie. John St, Court St, The Folly, Mrs Kelly’s shop, and The Athenaeum. St Aidan’s Cathedral was also used as was the church in Tagmon Village which is about a half hours drive away. Want to wander a little further then why not take a trip to Curracloe Beach no stranger itself to movie making. This beautiful pristine beach was the set for the film Saving Private Ryan! transported back to an earlier time in history which is still very much alive on the streets of Enniscorthy town. While visiting Enniscorthy you can pick up a copy of the Brooklyn Movie Tour map at your hotel reception or the tourist information centre in Enniscorthy Castle. If you prefer you can download it here to you phone or device. Leave the car in one the many car parks sign posted throughout the town and immerse yourself in Brooklyn the movie.